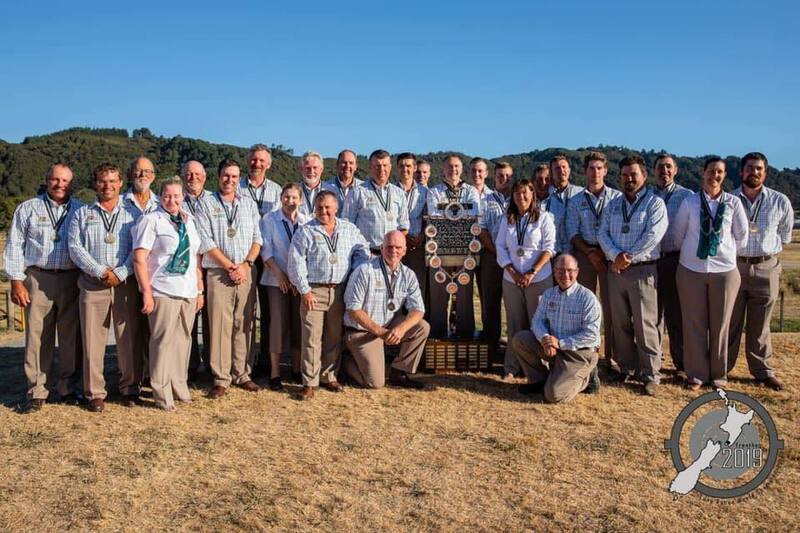 Congratulations to the Australian Palma team who took gold in a dominant display of marksmanship at the long range world championships at Trentham yesterday. This was the third time in the events history that Australia had taken the accolade with the last time being in 1988. 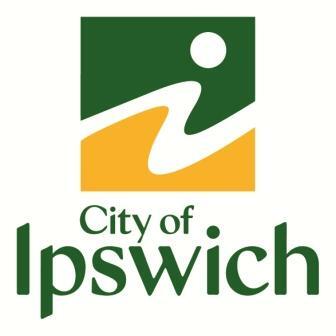 Special mention must be made of Ipswich club member Rob Rush who was the top ranked wind coach and Lee Robinson of Beaudesert who was the third ranked shooter in the event. This entry was posted in Latest News on February 11, 2019 by Tim Boase.